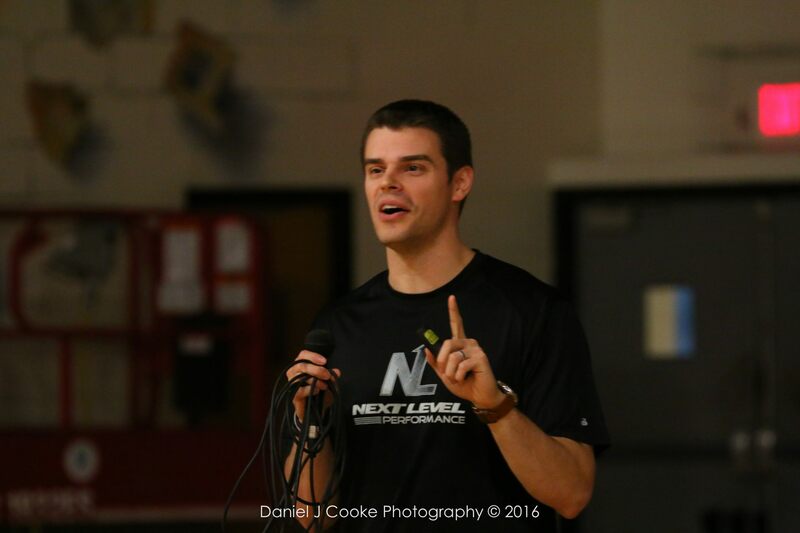 NLP’s proprietary leadership development process helps student-athletes succeed, both now and in the future. Tim Hiller and Scott Gajos are the two most humble yet incredibly gifted leaders I have ever come across in my years of playing football. They are guys who are not just great vocal leaders, but also incredibly hard workers and convey leadership and confidence in all their actions. I learned so much from Tim and Scott during my time playing with them at WMU, through observing their work habits and seeing how they carried themselves on and off the field. If I was a parent or coach, I would not hesitate at the opportunity to have an athlete learn from these amazing guys. I know without a doubt that they can impact the person an athlete becomes, as they did for me. Thought you would like to see Next Level’s great work this summer in action. Travis made a heck of a throw last night and has come a long way at QB with your training. Check out Travis’s pass on Hudl. Outstanding. What a great experience NLP provided. Looking forward to working together in the future. It was super motivational! Thank you for your time! Very motivational. Good points, great energy! It really got me thinking about leadership! From an AD perspective, it was exactly what I was looking for in trying to draw leadership skills from our athletes. The information presented sticks with the students. Peer to Peer Next Level is accepted as a “cool” thing and looked at positively across all our athletic teams. Take your leadership and performance to the Next Level.